We want to make your home improvement experience rewarding and exciting, as your house can be your most valuable asset. We also understand your “house” is your “home” and use this as our daily motto. No matter how big or small your project may be, our attention is yours. From routine maintenance to a catastrophic storm repair, we pride ourselves in efficiency and professionalism. 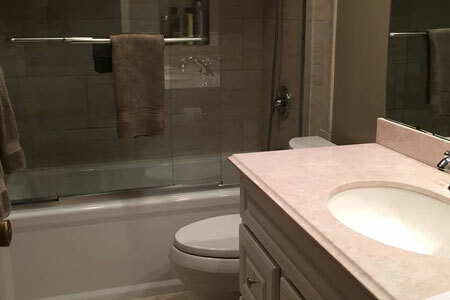 Accoy Contracting, Inc. will honor the commitment to providing the most meaningful, long-lasting solution to your unique remodeling situation. Joseph Nikovics and Melissa Nikovics founded Accoy Contracting, Inc. Together, they built the company on 19 years of interior and exterior remodeling experience. With this knowledge and experience, Accoy Contracting, Inc. has become the most trusted roofing contractor and company in Minnesota. 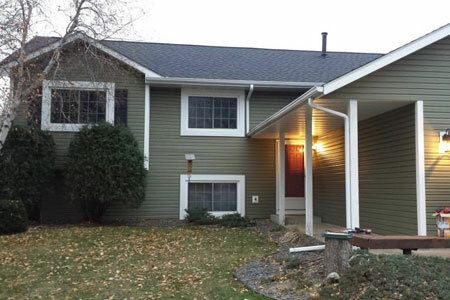 Accoy Contracting, Inc. is pleased to offer roof repair and other services in two states, Minnesota and Colorado, with local offices in both. The Co-Owner, Joseph Nikovics, was born in Littleton, Colorado and has family still located in several Colorado cities. However, Joe moved at any early age to Minnesota where he went to high school and developed some very strong and important relationships. But, remember, we are not just roofing contractors. We have many other services we offer and specialize in. 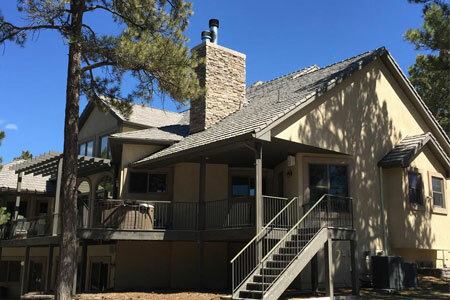 Accoy Contracting, Inc. stays up to date on Minnesota’s and Colorado’s laws and construction regulations for roof repair and other services, as they are constantly changing. We stay current by conducting thorough research and use our research to select the finest products offered within the industry. In doing so, we remain the #1 Roofing Company in Minnesota. We offer the our Clients the experience of working with the most professional and knowledgeable roofing contractors in the state. Our ambition is focus-driven. We promise to maintain focus in service quality, customer service, and in our professional conduct. Repeat business from previous customers and referrals has become our best compliment. So, if you feel like we have maintained focus in those above areas, please share our name with your friends and colleagues. Contact us today for a free project estimate and consultation. Swift, affordable, and friendly service in the Elk River, MN & Colorado Springs, CO area. 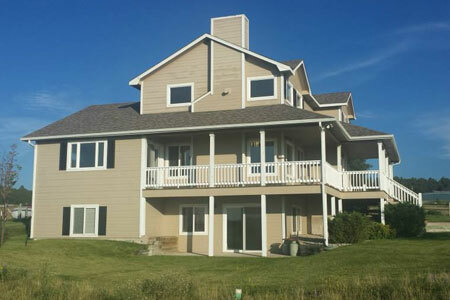 Accoy Contracting, Inc. is fully licensed and insured in Minnesota and Colorado. In addition, Accoy Contracting, Inc. holds certifications in lead safety and insurance claims subrogation. A Rating with BBB, EPA Lead Certified Firm, ShingleMaster Status With CertainTeed.